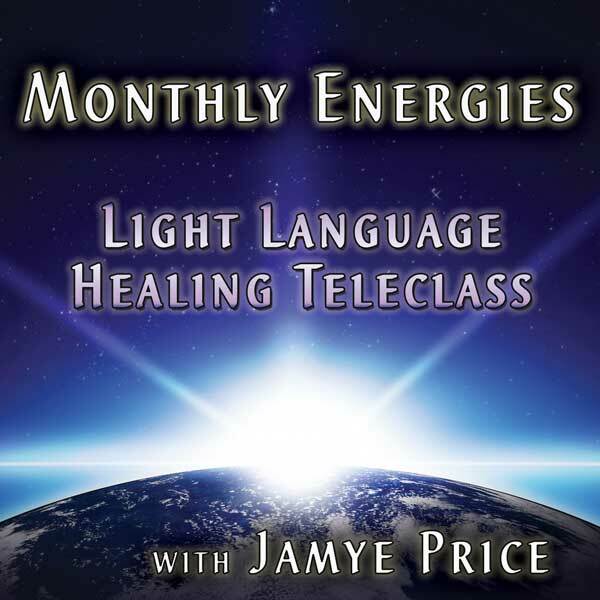 Join Jamye for a teleclass to help you utilize the monthly energies. The class uses teaching, channeled information, Crystalline Soul Healing and Light Language to help you transform. This session can be heard via phone or the web (great for international listeners). The recording is available for one month after the call if you are not able to attend the live call. Purchase a single class below, or learn about the Subscription Program HERE! Jamye’s Teleclasses offer profound opportunities for transformation! Check your timezone with Phoenix, AZ HERE. Please note that Arizona does NOT participate in Daylight Saving Time.